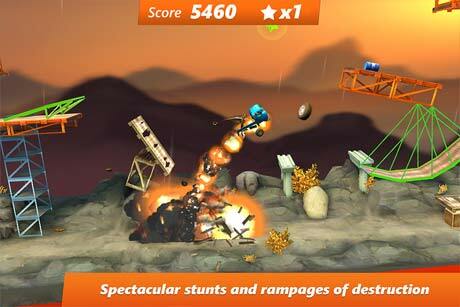 The successful Bridge Constructor series – number 1 in the Google Play Store with over 30 million players worldwide – treads new paths with Bridge Constructor Stunts!Stuntman and engineer in one? 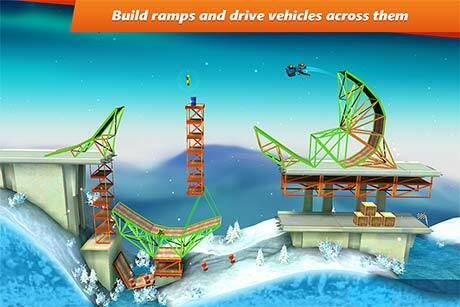 No problem with Bridge Constructor Stunts! Once again you have access to a variety of building materials with different properties. 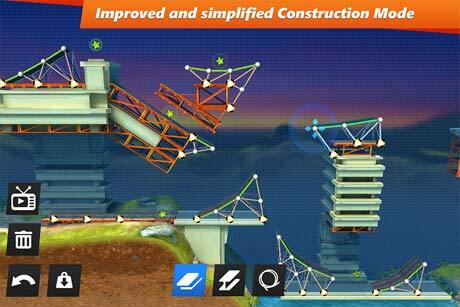 Numerous improvements make building even easier: simply tap to convert a beam you have built into road, and vice-versa. Tap and hold on a part of the construction and you now have the option to reposition your structures without having to build them from scratch.Loose Screw!